If you are tired of getting outdated information about listings which have already sold, this is the tool for you! Search all Winter Springs property listings on our easy to use Winter Springs MLS Home Search Tool. Our services are updated every 15 minutes so you can feel confident that the information you receive is accurate and up to date. 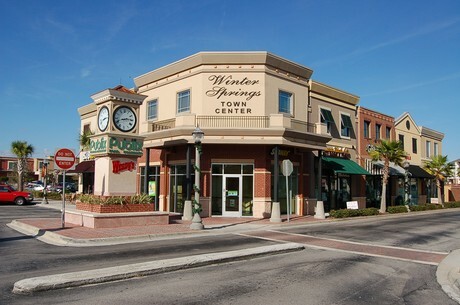 Located within Seminole County, Winter Springs, FL, has a population of approximately 34,500. This city has many public schools for all ages, like Winter Springs Elementary School, Indian Trails Middle School, and Winter Springs High School. It is also conveniently located just 45 minutes from the theme parks, local beaches, and the nightlife of downtown Orlando. Its residents enjoy many natural wonders as well as man-made entertainment. 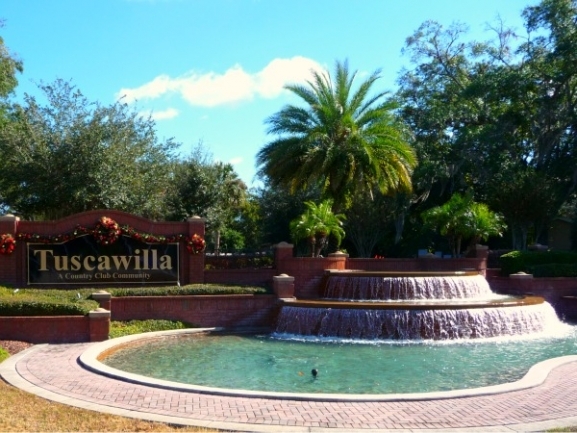 Winter Springs has an extensive amount of parks for residents to enjoy. 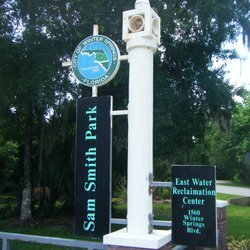 There are currently 10 parks with a variety of amenities, such as baseball, soccer, tennis and volleyball courts, splash pads, and large pavilions with grills. The parks located within Winter Springs are Central Winds Park, Trotwood Park, Bear Creek Nature Trail, Sunshine Park, Sam Smith Memorial Park, Moss Park, Fruitwood Park, Ranchlands Park, Torasco Park, and Winding Hollow. There are a variety of housing communities to suit all of the Florida lifestyles, including single family homes, condos, properties for rent, and townhomes. There are also quite a few golf communities with stunning views. With easy access to the Florida Greenway as well as State Road 436, it is an easy commute for professionals to travel to surrounding cities. North Orlando Ranches Sec 01 SubDv. BEAUTIFUL HOME: SPACIOUS, 5 BEDROOMS, 4 and 1/2 BATHROOMS, CIRCULAR DRIVEWAY. Reserve At Tuscawilla Ph 1 The SubDv. North Orlando Ranches Sec 01a - No Ho SubDv. Looking for the perfect home in your favorite city? Chances are you'll want to start here.